MotoTrialsWest is eagerly awaiting our first Vertigo test bike that is due to arrive this fall. 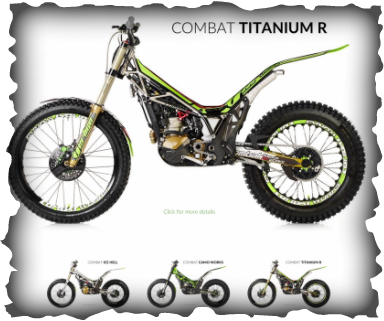 Prototype models have endured the highest levels of competition including winning the Scottish Six Days Trial and British Championship. We are very excited to see how it stacks up against the rugged Canadian West Coast.